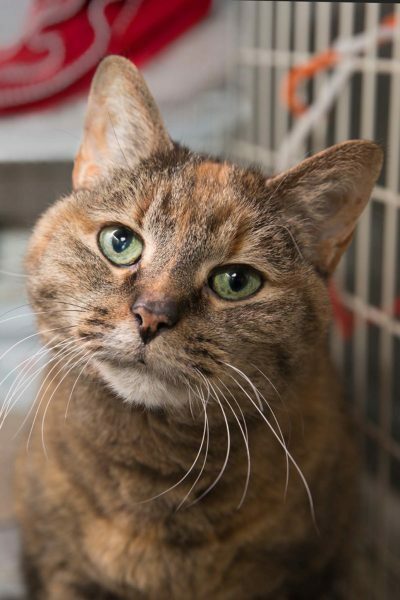 Rumor has it that you’re looking for an affectionate lady who can curl up in your lap. My name is Adele and I’m a stunner! My coat is velvet, my eyes are an amazingly vivid green and I’m not shy about asking for affection. I’m lovable and playful kitty and would be a very loyal companion to anyone. 2017-06-29: Lucky Miss Adele was adopted by one of our own volunteers! 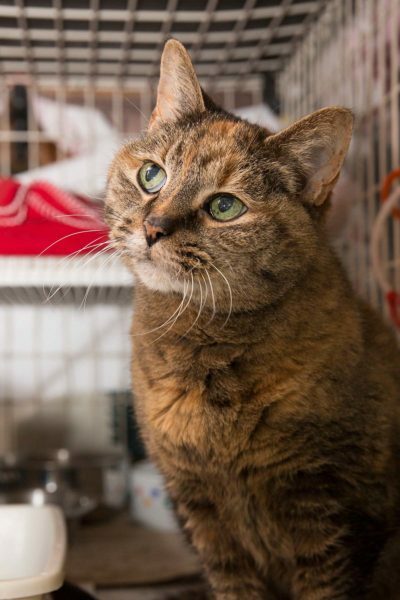 Adele will now have a loving home and caring family for the rest of her life.